A small indie developer named Good Mood Creators recently announced a new platformer called Mekazoo. As the name implies, Mekazoo is a 2D platformer featuring a small group of mechanical animals that will jump up and down in lively 3D world. The game is set for release near the end of the year on PC, Xbox One, PlayStation 4, and Wii U.
Mekazoo features five mekanimals, all with their own unique skill and ability to perform combos with other mekanimals. 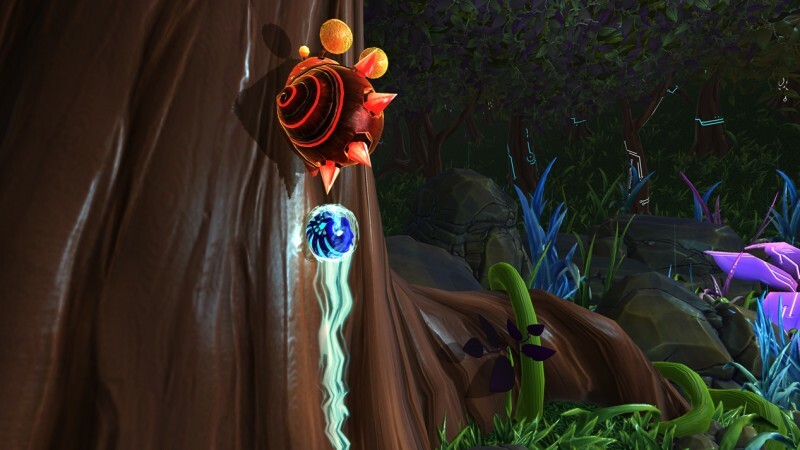 At some point in the game, these little guys run into an army of insectoids and must swing, boost, bounce, and fly through Mekazoo's level in order to combat this threat.